Hover over the QR Code below to download our digital program! To access the program digitally, please hover your mobile device camera over the QR code below and click the link that appears. 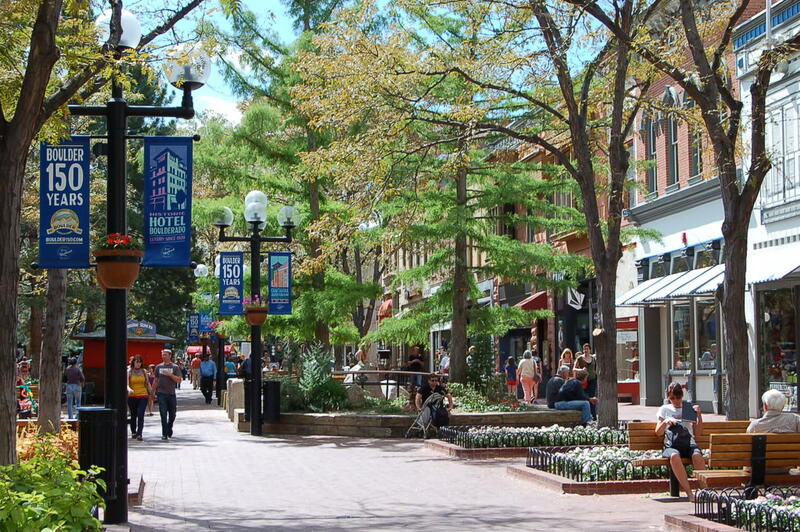 THINGS TO DO IN BOULDER, CO!